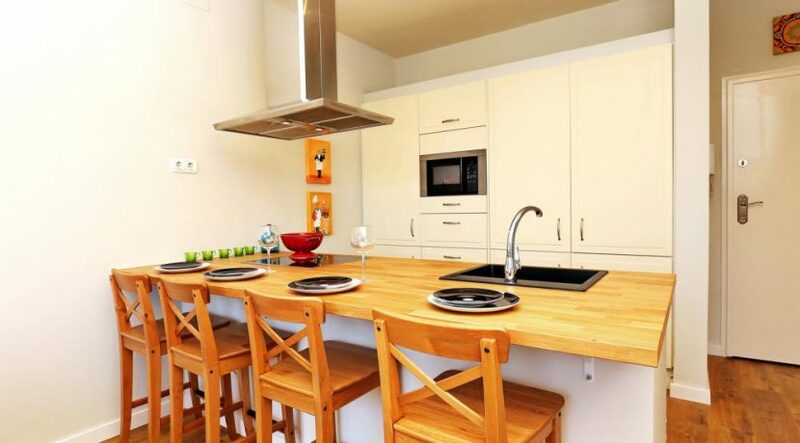 Price : 1.300€ | Deposit : 2600€ | Agency fee 3 to 5 months : 1101€ | Agency fee 5 to 11 months : 1573€ . 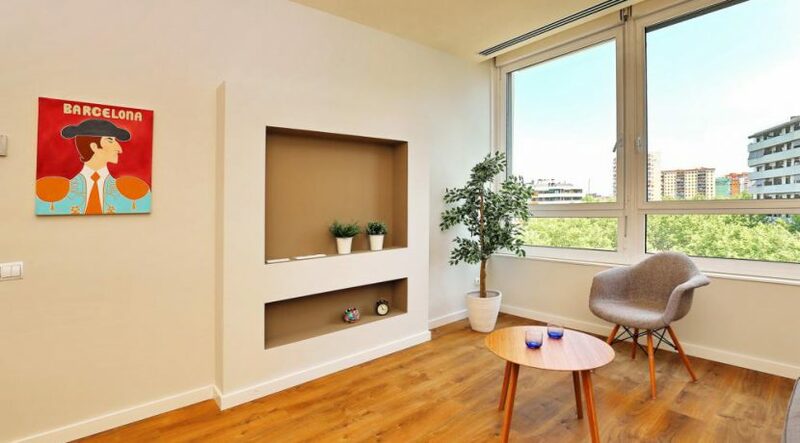 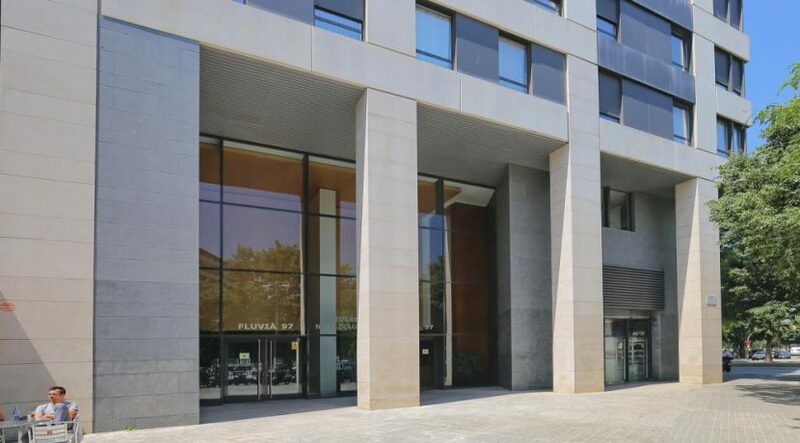 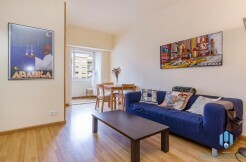 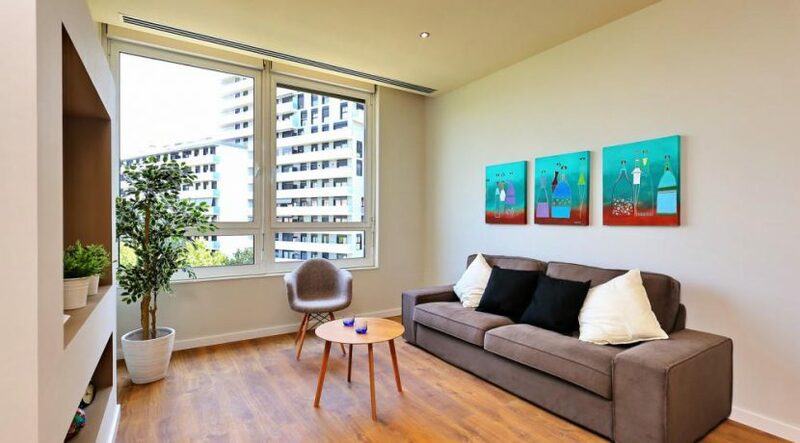 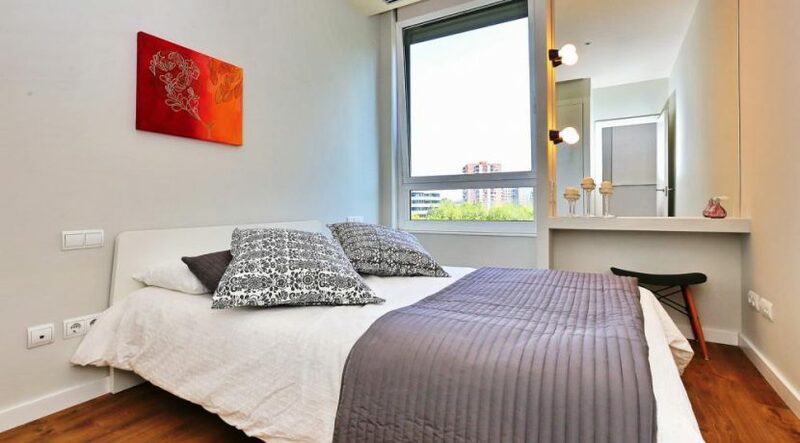 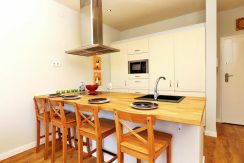 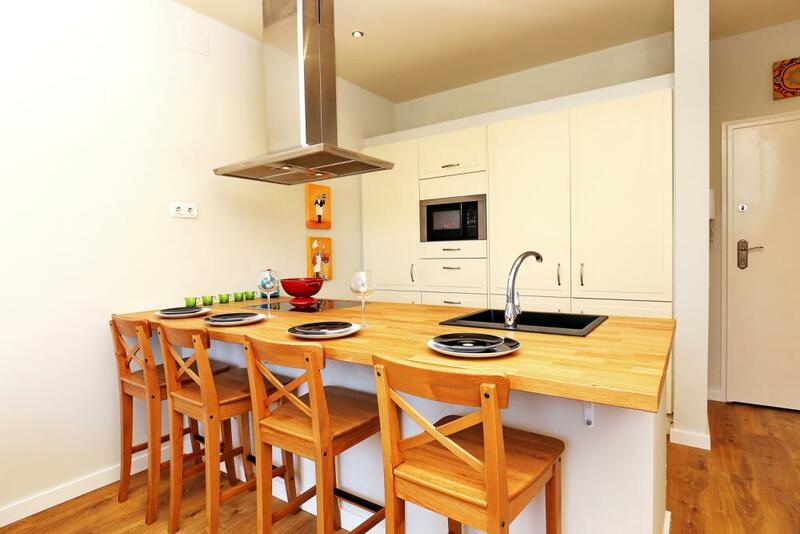 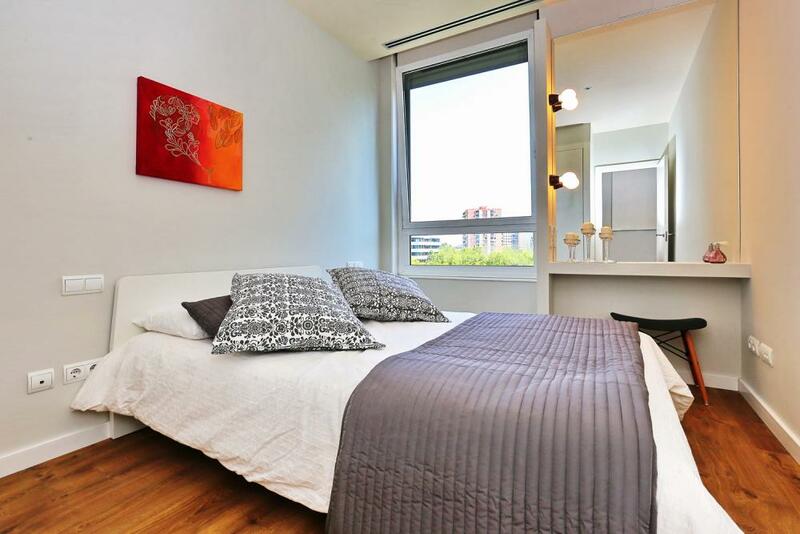 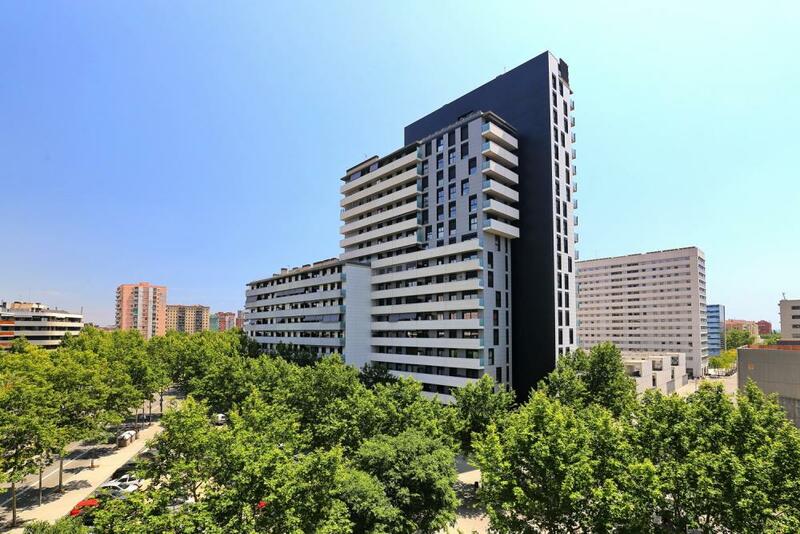 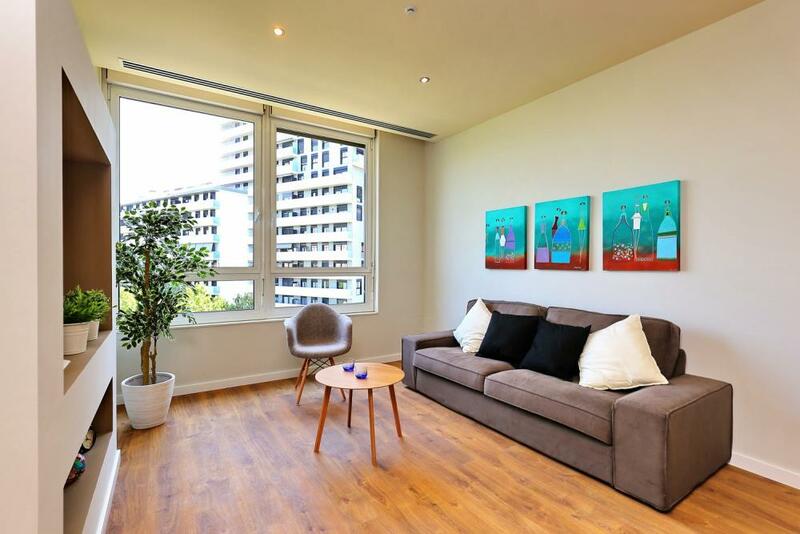 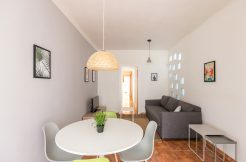 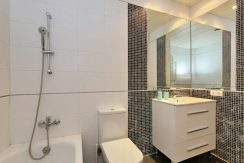 Beautiful fully furnished apartment in a quiet street in the area of Poblenou. 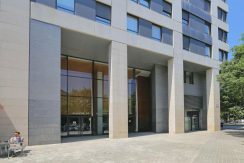 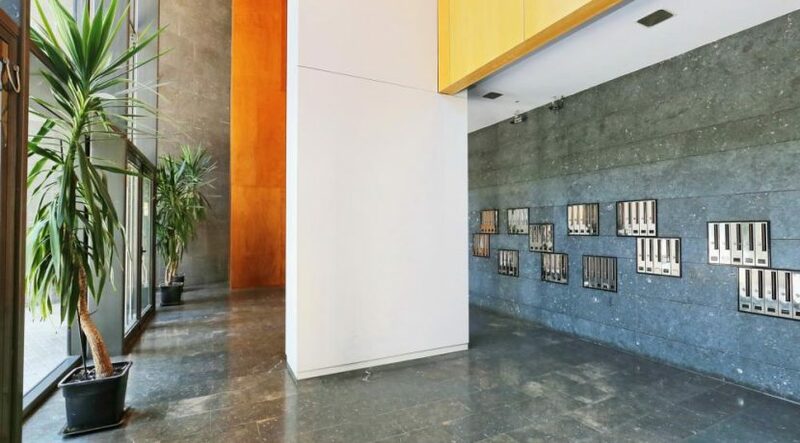 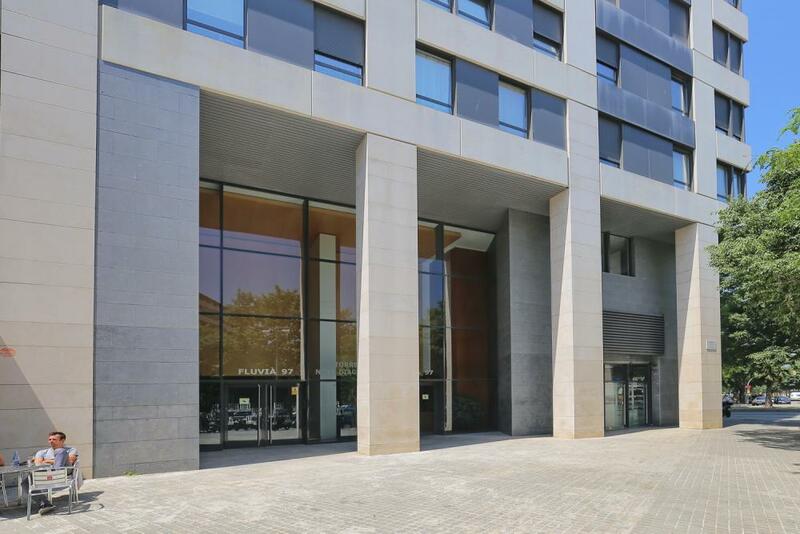 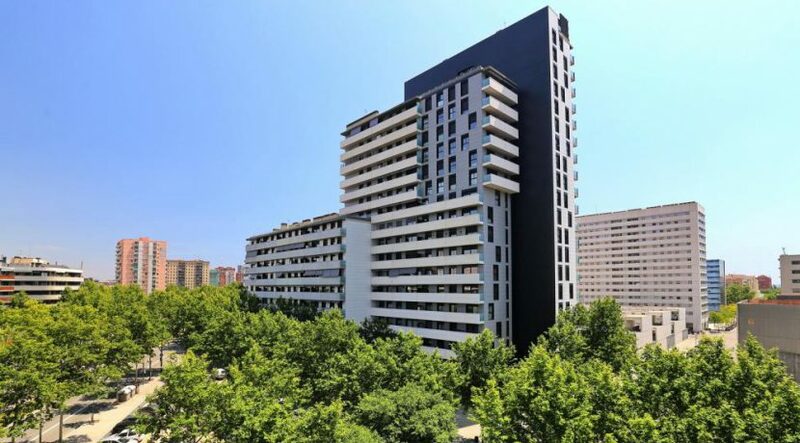 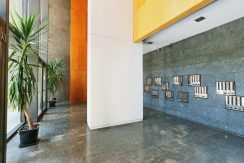 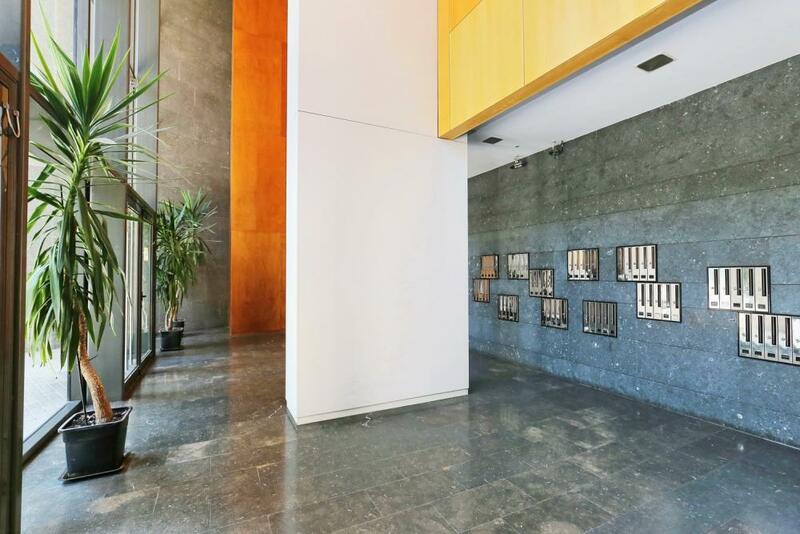 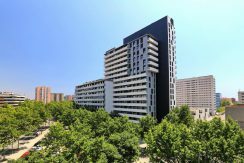 It is situated close to local amenities, public transports (L4 metro and Tram), Diagonal Mar shopping centre and 10 minutes from the beach. 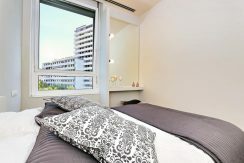 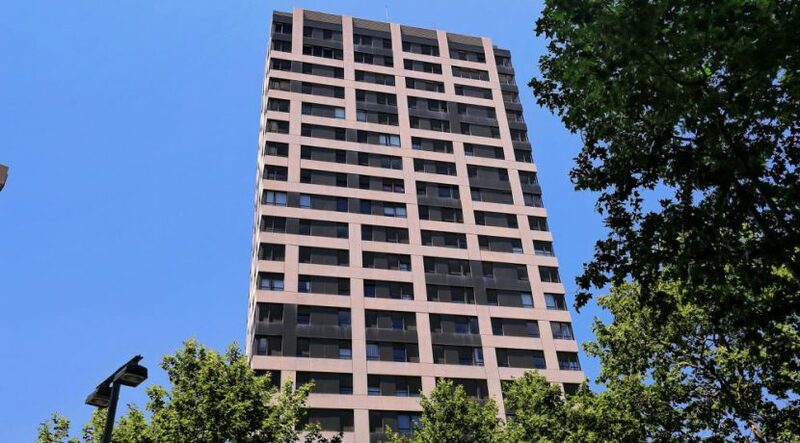 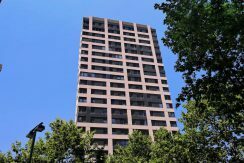 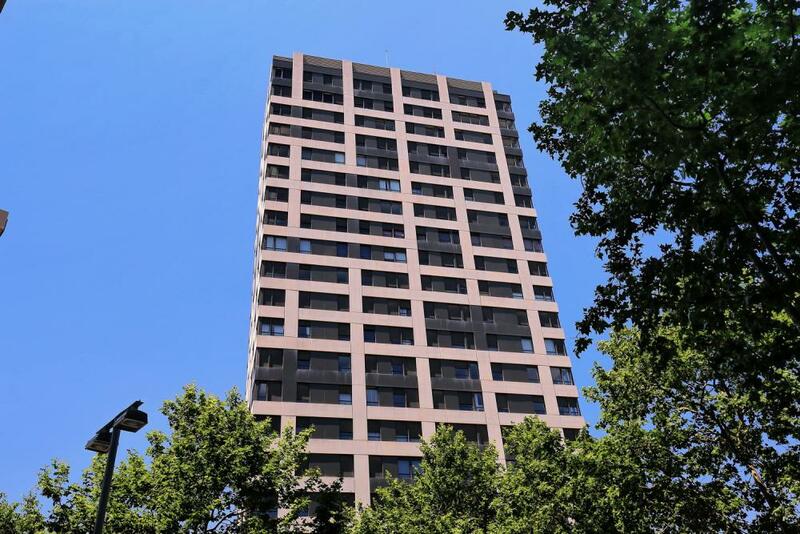 The apartment is on the 4th floor with lift and concierge service. 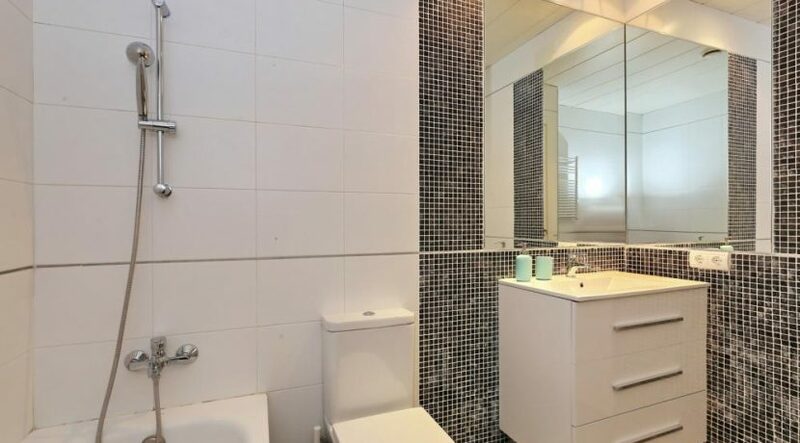 There is a central air con and heating system. 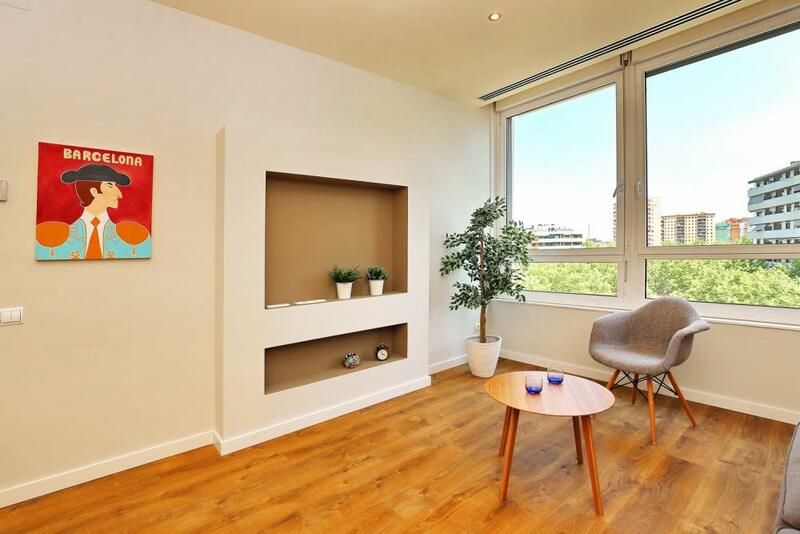 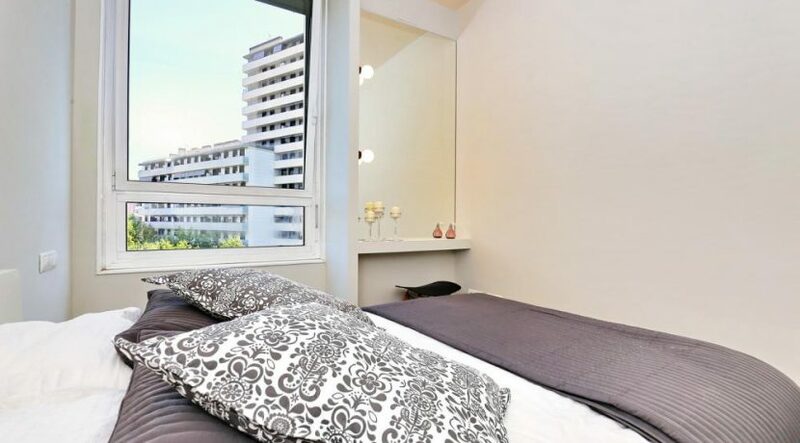 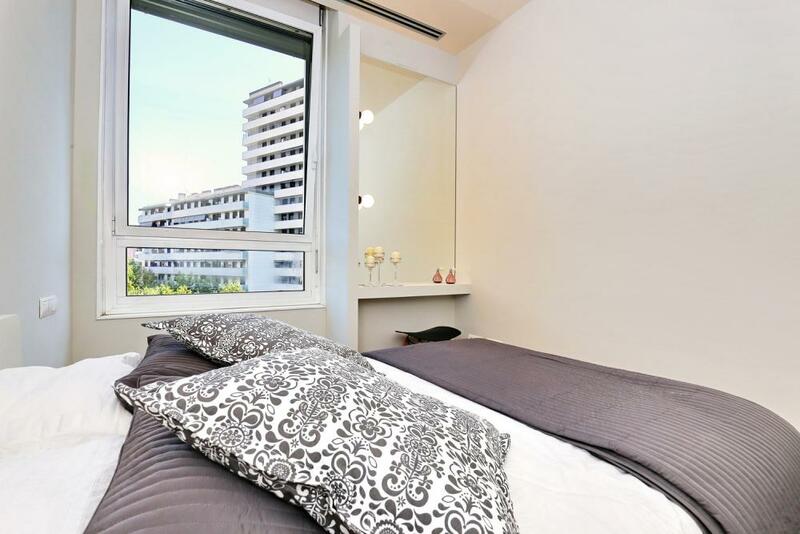 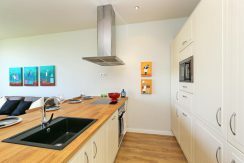 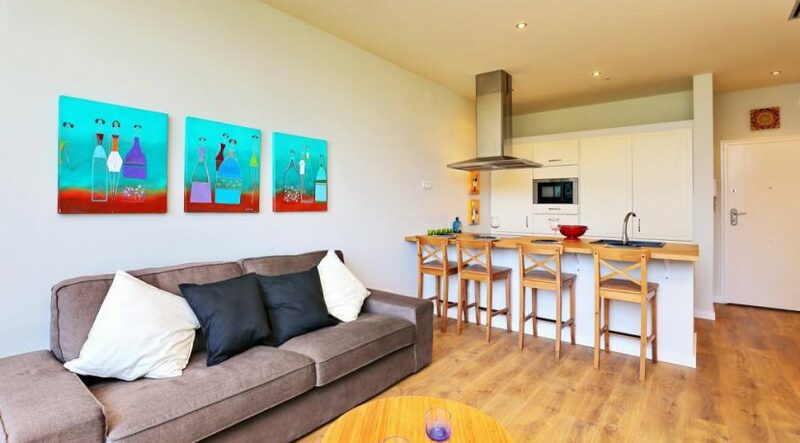 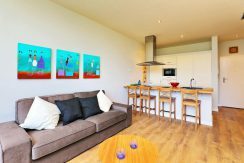 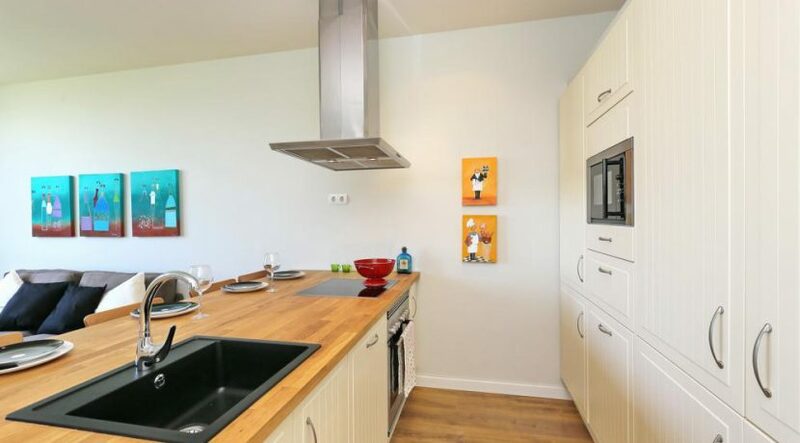 This modern and bright apartment offers a double bedroom with built-in wardrobe, a bathroom , an open, fully fitted kitchen with electrical appliances and living room with wifi and television.